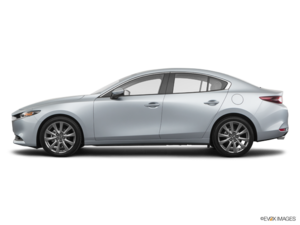 The 2019 Mazda3 was introduced in November at the Los Angeles Auto Show and quickly became one of the most anticipated cars of the year. 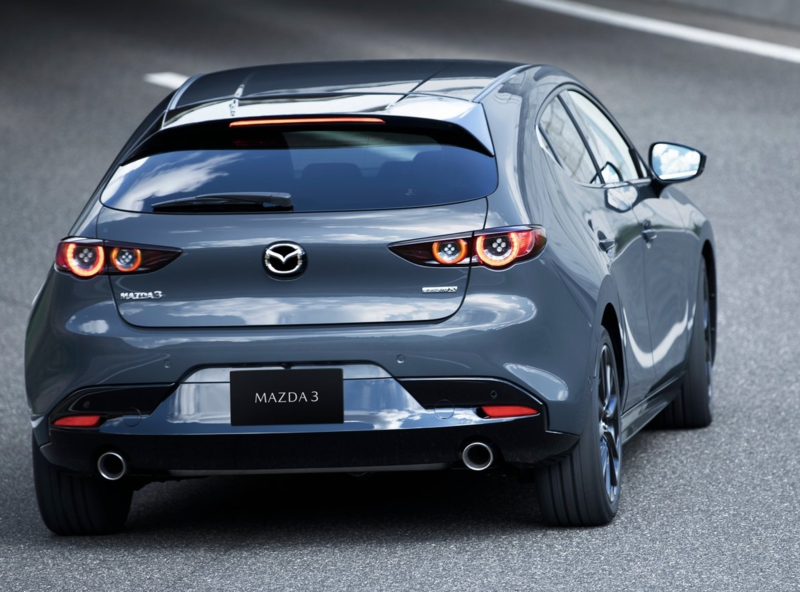 The new-generation Mazda3 stands out in a ton of ways, including offering a brand new SKYACTIV-X engine. The big news with the 2019 Mazda3 is that it will be available with all-wheel drive in some versions. We do not yet know which versions exactly, but we know that the i-Activ system will indeed be available in the new Mazda3. The Mazda compact becomes only the second car in its class to offer four-wheel drive, an undeniable advantage in Canada where snow and cold weather is part of our daily lives. The other interesting feature of the new 2019 Mazda3 is the addition of the SKYACTIV-X engine, an all-new 2.0-litre four-cylinder engine that uses unique compression technology to achieve better fuel economy despite impressive torque and higher performance. This engine uses compression ignition while also using a spark to better control ignition and use a lighter blend of air and gasoline. Lower fuel consumption is achieved while also generating more power than you normally get with a 2.0-litre engine. In addition to the SKYACTIV-X engine, the 2019 Mazda3 will be available with SKYACTIV-G 2.0 and 2.5-liter engines from the current Mazda3. The first should develop 155 horsepower while the second offers 186 horsepower. As for the SKYACTIV-X engine, it offers an anticipated 180-horsepower output, but nothing has been confirmed. In addition to its new engine and all-wheel drive, the new Mazda3 gets a new exterior design and a completely redesigned interior. To learn more about the new 2019 Mazda3, contact us today.